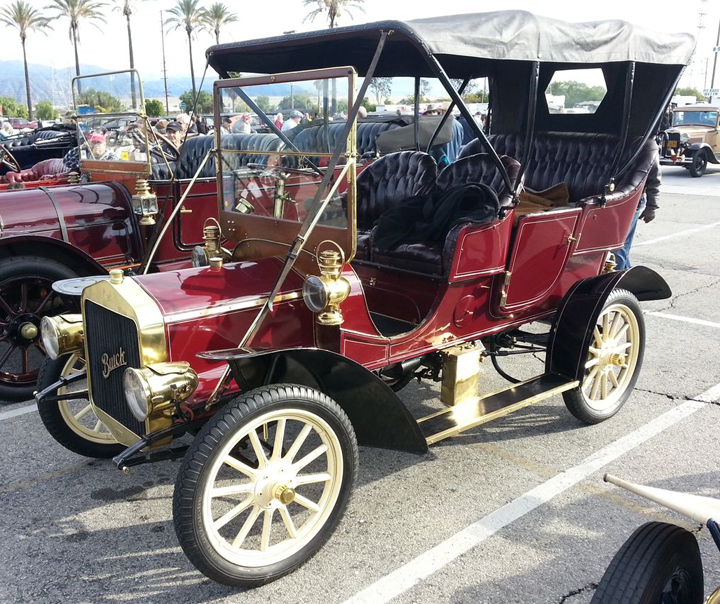 This 1906 Buick is 107 years old. When it was new, it shared the roads (or what passed for roads) with horse-drawn carriages. Even if antique cars aren’t your cup of tea, it’s a real treat to soak in the details of a car like this in person. You Might Be a Gen-X Car Guy If . . . Most Gen-X car guys read about cars more than they worked on them. The author spent much of his time poring through the latest issues of Consumer Guide. 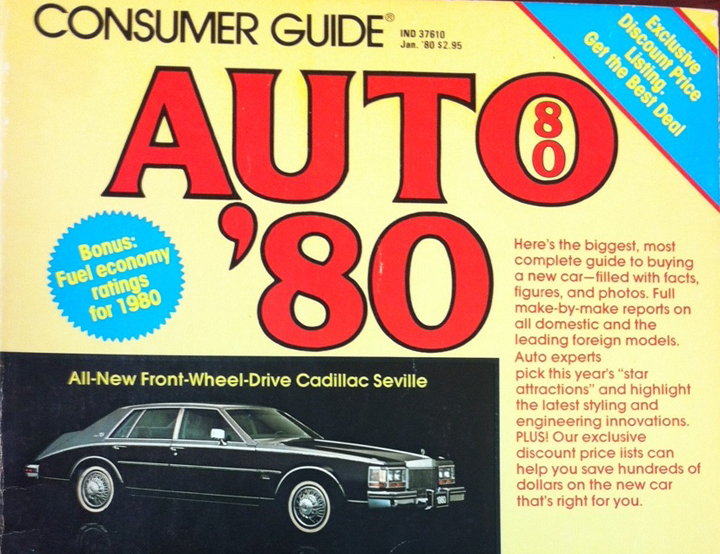 By most accounts, the epicenter of the automotive dark years was 1980. That was the year that the only Corvette Californians could buy was powered by a 5.0-liter V8 saddled to an automatic transmission. The early ’80s was the era of downsizing, sticker shock, and the furtive and desperate shade-tree “desmogging” of under-powered, low-compression engines. Jay Leno regularly participates in the Holiday Motor Excursion. 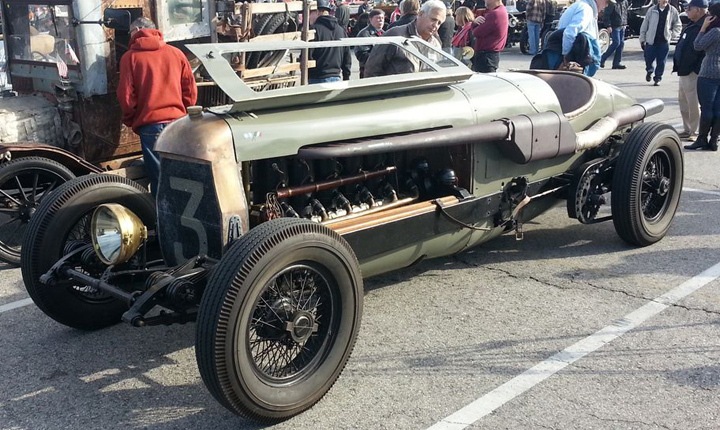 This year, Jay showed up in his unbelievable 1917 Fiat Botafogo Special. This is a precise recreation built by Pur Sang in Argentina. If you’re a vintage-vehicle fan and you find yourself in Southern California for the holiday season, there is one event that you must put on your calendar. Inflation can play tricks on you. Look at the ad above and try not to feel nostalgic for new cars that could be had for less than $3,000. 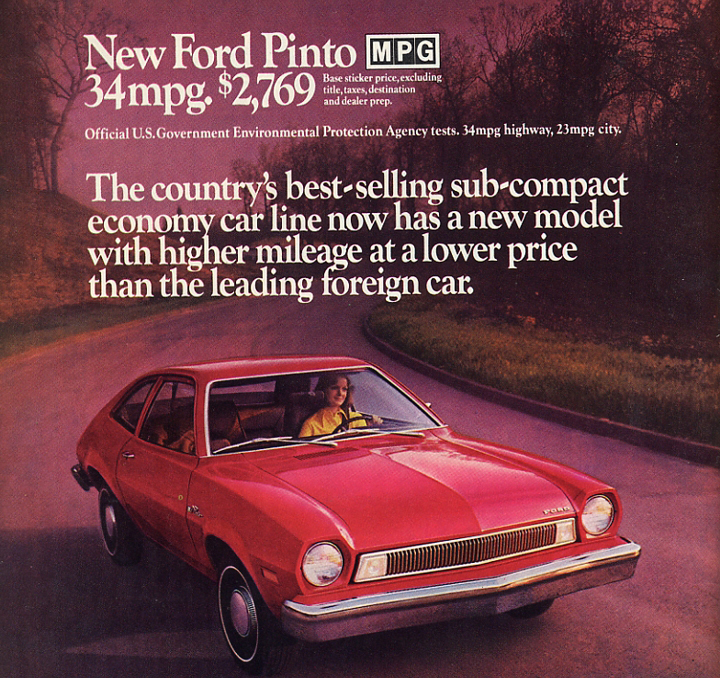 Truth is, assuming you could find a stripped model like the one above, and that you didn’t overpay for the Rusty Jones undercoating, you probably could sneak out the door with a Pinto “2-door sedan” for right around three large. 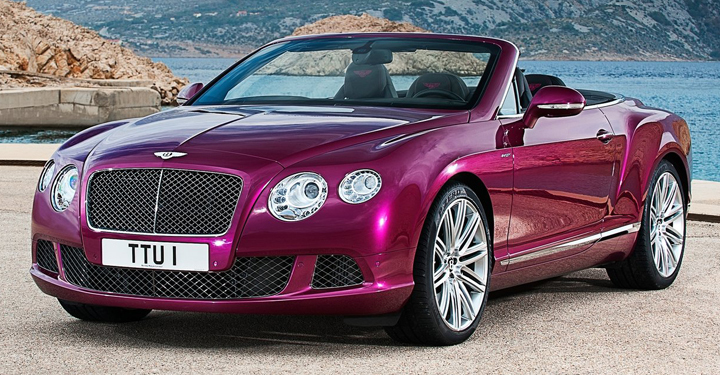 Be sure to read The Inaugural “EdWards for Automotive…Anything”; Part One: The Products. 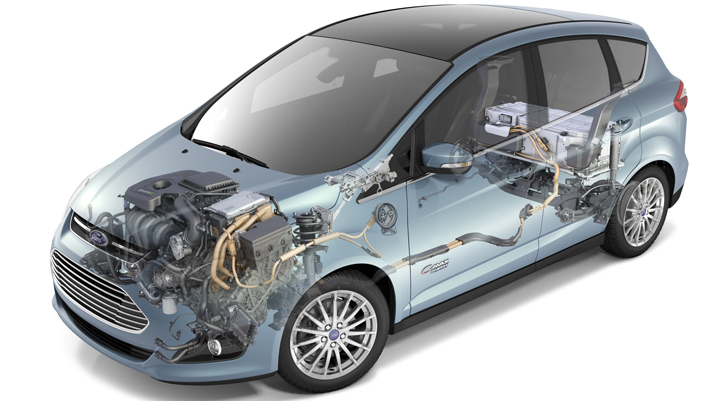 Inner workings of the Ford C-MAX Energi. 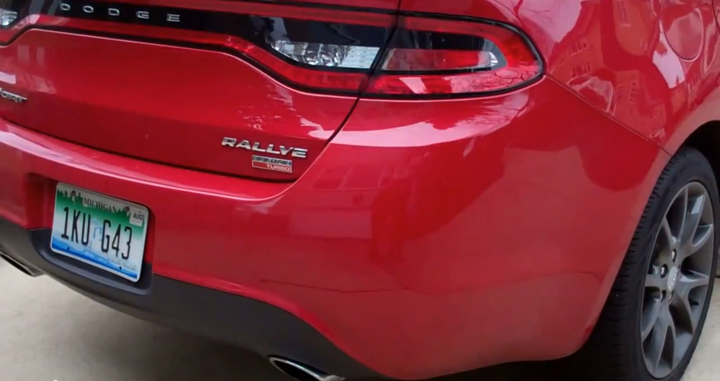 Its “plug-in” battery is the silver box between the rear wheels. In a previous post, we discussed the meaning behind MPGe ratings—which, essentially, are given to any vehicle that plugs into an outlet to recharge its battery. These vehicles are either all electric, such as the Nissan Leaf, or have both electric and gasoline powertrains, such as the Chevrolet Volt. In both cases, the cars can be driven a fair distance on just electric power. 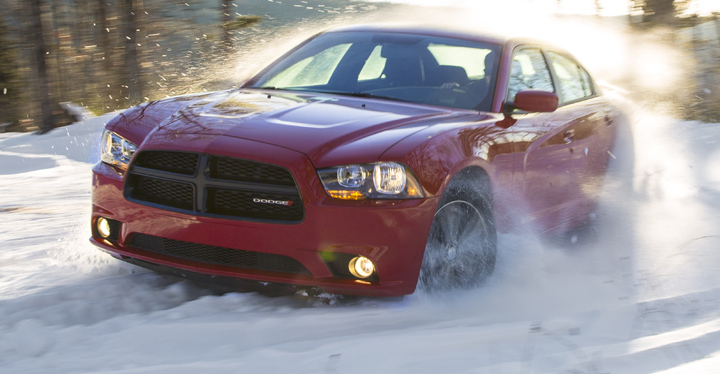 A Dodge Charger with all-wheel drive bites the snow at Chrysler’s winter testing facility in Michigan’s Upper Peninsula. 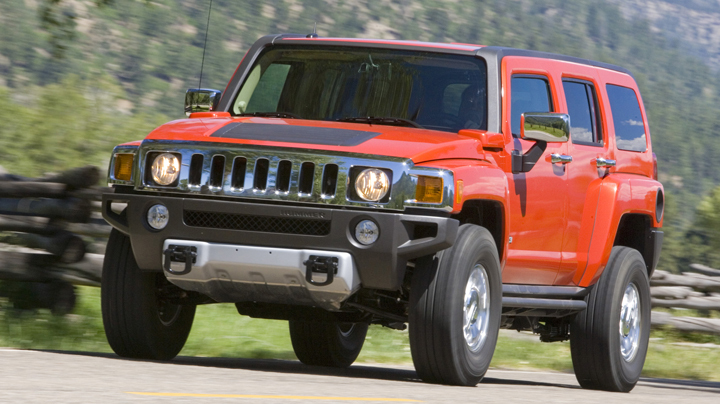 Did the Hummer H3 Get a Bum Rap?